A Japanese trailer for the release of X-Men: Apocalypse featuring a cameo from Deadpool has just found its way online. 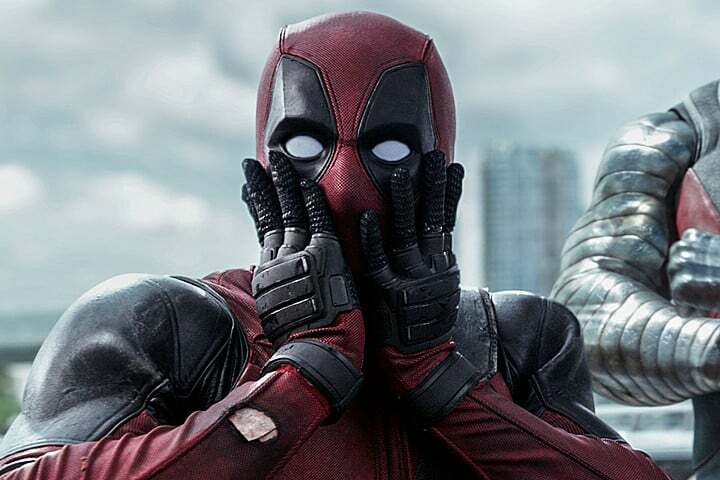 The trailer was made before Apocalypse’s release, so no fourth wall breaks about the film’s reception are included, but Deadpool has a post-trailer scene cameo. Mr. Pool lists his five favorite things from the trailer, or just things some may have missed, and includes some of his wonderful humor along the way. The cameo was meant to promote his own film which had not been released in Japan at the time of this trailer. Deadpool is out now on Blu-Ray and information for a home release of X-Men: Apocalypse should be coming soon. Unfortunately before the sequel begins filming, this may be the last of new footage of Reynolds in the suit. Anything to get people to see this film I guess. That’s not it, Deadpool hadn’t debuted in Japan by the time that trailer came out. So, it’s a double trailer. No just one trailer with Deadpool after it, doing a promotion which was not even a trailer.